It’s hard to believe that it’s already time for school to start again! 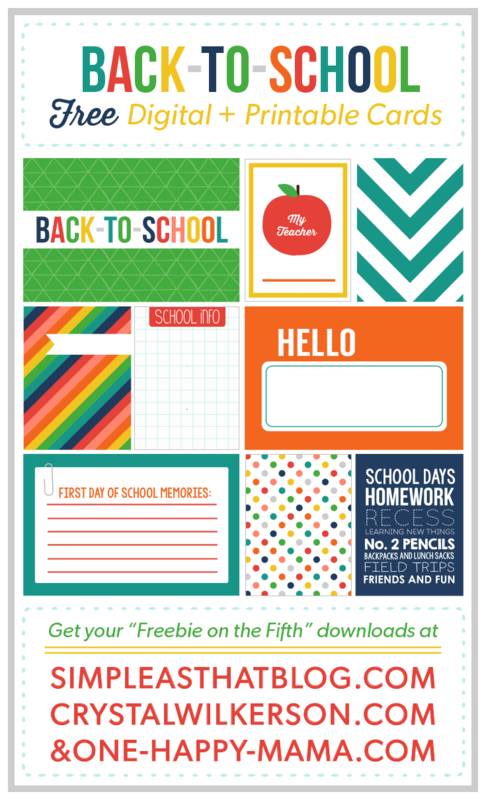 Rebecca, Kristina, & I have put together a fun “Back-to-School” freebie for you…we hope you enjoy it! All cards are available in JPG and PDF format for both paper & digital scrapbookers. Keep scrolling to find the links! Be sure to grab all three parts to this kit by visiting Rebecca’s blog & Kristina’s blog. If you complete a project using some of our #FreebiesOnTheFifth cards we’d LOVE to see! Share them on any one of our Facebook pages (Kristina on FB, Crystal on FB, Simple as That on FB), comment on this blog post with a link to your project or share with us on instagram using hashtag #FreebiesOnTheFifth. We’d love the chance to feature your beautiful creations on Pinterest or any of our other social media outlets! 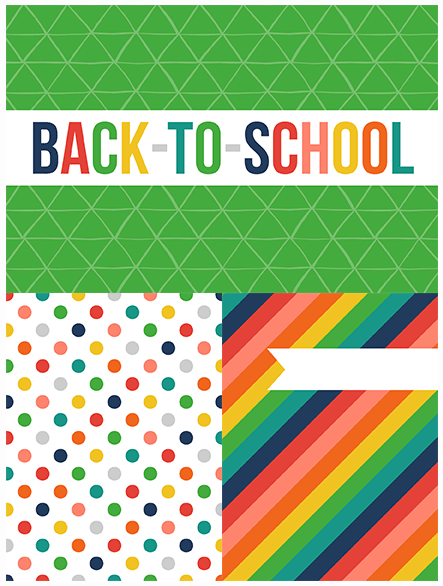 The link is for your Patriotic cards, NOT the back to school. Please fix. Can’t wait to download your cards. Thanks for sharing! Crystal, darling, my comment as well…..the link is still for the 4th (5th) of July cards that I loved and have already used. I’ll be back later. Thanks! Thanks for letting me know Carla! It’s all fixed now! Hope you enjoy it! Thank you, Ma’am! Got ’em, great as always! You ladies create the cutest cards! Thanks for sharing! Thank you for this beautiful gift!!! I LOVE your work!! I would love to download them but the links no longer work….are they not available anymore?? If not I understand but they are super cute!! I love them all!! I’m with Melissa – any way to still download these? They’re super cute! !